WOW! We found 361 results matching your criteria. 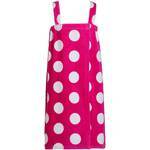 Purespadirect.com is a major spa robes, spa wraps and slippers wholesaler. 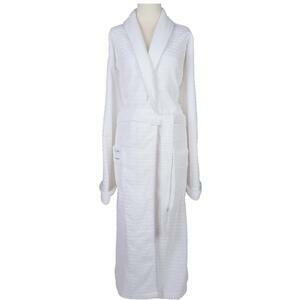 We have an enormous selection of spa robes and spa wraps for men, women, children and adults up to XXXXL plus sizes. Our selection of professional spa robes and wraps include micro plush, micro fiber, waffle weave, double lined, plain cotton and many more. Choose from prints, solids, shawl collared robes, kimono robes, and terry lined robes that can be custom embroidered with your spa name and logo. 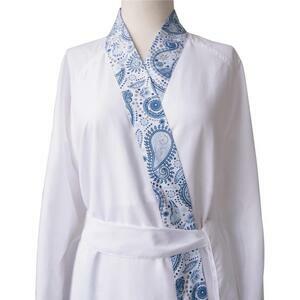 All of our spa robes and wraps are soft and luxurious and available in casual to sophisticated styles. 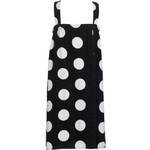 Most robe brands are designed to hold up to a high volume of washings and wear. Whether you are shopping for robes and wraps for your high-end spa and resort or you need wraps for your facial business, you will find purespadirect.com has a full selection of robes in wraps in an array of delightful colors, materials and styles. 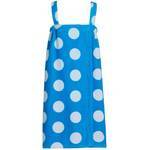 Sposh Chelour Robe / One Size - Available in Agate Blue. Coffee, Moonstone Gray / Spa Retail Item! Spa robes and wraps are an essential part to the comfort and modesty of spa clients. 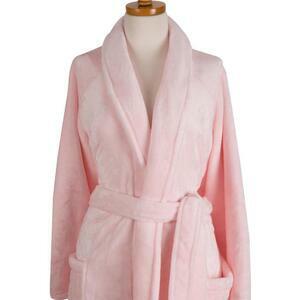 Professional spa robes and wraps should be luxurious, durable and enjoyable for clients. When a spa client slips into a spa robe or wrap, they should feel pampered and relaxed. Every spa has a preference on style, color and design to match their décor and treatments. 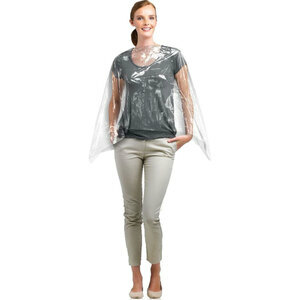 Purespadirect.com has a large selection of wholesale robes and wraps to compliment your spa’s preferences. Some spas require robes that are intended for slipping on after a facial, massage or simply lounging in comfort. Other spas need robes that can endure rigorous washing after mud wraps, soaks and parafango body treatments. Today’s robes are available in a broad range of textiles, from classic cotton to sumptuous cashmere, and it’s important to consider feel, absorbency and weight of the material when making a selection. 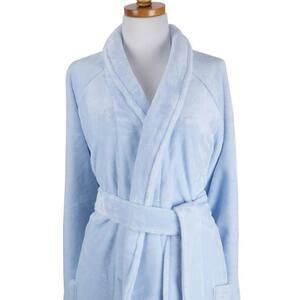 Some of the most popular spa robes and wraps are available in materials like; Cotton Waffle, Cotton Velour, Satin and Silk, Microfiber, Dual Layer Microfiber, Chenille and Cashmere. 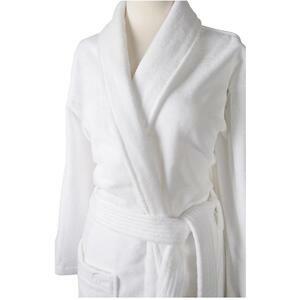 Call and speak to one of our spa specialist for assistance in choosing the right spa robes for your salon or day spa.